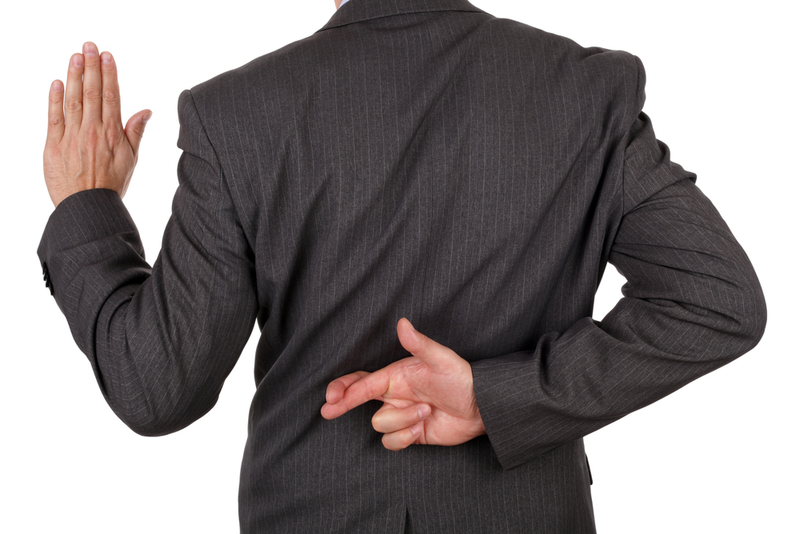 I’ve been a doctor for more than 20 years, and I hate to break it to you, but it’s time I came clean: We lie. Doctors lie. Not always. Not necessarily on purpose. But we do. Sometimes the lies are to our patients. Sometimes, the lies are to our families. And sometimes the lies are to ourselves. But, nonetheless, we lie. A lot. Often daily. Want an inside scoop on the lies to look out for from your doctor? 1. “I’ll be there soon.” Often, this lie is not spoken by the doctor. It is more commonly relayed by the circulating nurse in the OR when a spouse calls in to remind the doctor of their child’s piano recital, an anniversary dinner, or a plane to catch in a few hours. 3. “This is the best day ever.” You should know that this is standard doctor talk for, “Holy crap. Can one more thing go wrong with this day before I can get out of here?” If you hear us say “This is the best day ever,” know that we have plastered on our game face just to make it through the day, people. The best thing to do when you hear this phrase is to just nod understandingly. Seriously. 4. “Everything’s going to be all right.” Now, when we say this, we don’t really mean to lie. In fact, in our hearts, we hope and pray that this is true. We want to believe it in our core. We usually say this after we have been the bearer of bad news: a pathology report that reads cancer; an x-ray that shows a problem; an unusual reaction to a medication. We believe it when we tell you that it’s going to be all right. We really do. But sometimes we have no way of knowing. 5. “I’ll be done here in 20 minutes.” This is the common timeframe used by the surgeon in the OR. This lie is spoken to the nurse who hasn’t had a break in four hours and wonders how much longer her bladder can wait. It’s a lie spoken to the supervising nurse who wonders if she needs to call in the night shift of technicians and nurses so the surgery can be finished safely. This lie is also told to the anesthesiologist who wants to know how much more sedation the patient needs to tolerate the procedure. The truth is: Finishing surgery is like driving in Friday traffic at 5 o’clock. We hope we’ll be done in 20 minutes. We think we might. We’re telling the surgery gods that we, too, have a full bladder and an empty belly. But we are kinda just hoping. And praying. 6. “I’ll send a note to your referring doctor tonight.” This lie is sort of like the one we all tell ourselves, “I’m going to eat more vegetables. Starting now.” Instead, we’re so tired and hungry when we get home that we have a cold bowl of cereal because we’re too spent to throw a bag of veggies in the microwave. We have the best of intentions to send that letter to your doctor. And it will get done eventually. Honest. But give us about a week. OK, two. 8. “I’m fine. Really.” This is the lie we doctors all tell ourselves. When we are about to drive back to the hospital for the second time in the wee hours of the morning and our spouse asks us if we’re too tired to drive. When we come home after a grueling day in the office, looking like death warmed over, and our family member asks if we feel OK. When our secretary offers to run to get us coffee or a sandwich because she knows we haven’t had a break in six hours. This lie doesn’t hurt you, dear patient. But it can surely hurt us. And we use this one a lot. 9. “You’re making progress.” The truth is, maybe you are. And maybe you aren’t. What we really mean is, “Thank goodness you’re not backsliding.” We mean that, despite the disease, despite your continued smoking, despite the serious injury you had, there is a light at the end of the tunnel. We can see it, even if you can’t. The lie, though, is necessary because we thought you’d be out of the tunnel by now. 10. “My patients need me.” Hmm. I’ll bet you’re surprised at this one. It’s kinda true. We know you need us. We do. This lie is usually told when we are telling ourselves we can’t take any time off to be with our friends or family. It’s a lie that pushes us to see more patients, help more people, be always available. And we get it that you need us. But the truth is: We need you, dear patients. We need you to remind us of why we all went into medicine in the first place. We need you to remind us of our beloved grandmother, our great uncle, our second-grade teacher. We need to be able to love you and show you compassion with all our heart. We need the connection that comes with true healing. Starla Fitch is an ophthalmologist, speaker, and personal coach. She blogs at Love Medicine Again and is the author of Remedy for Burnout: 7 Prescriptions Doctors Use to Find Meaning in Medicine. She can also be reached on Twitter @StarlaFitchMD.